We provide web design, development, business image, and consulting services. We believe in making the web a better place to work and communicate. 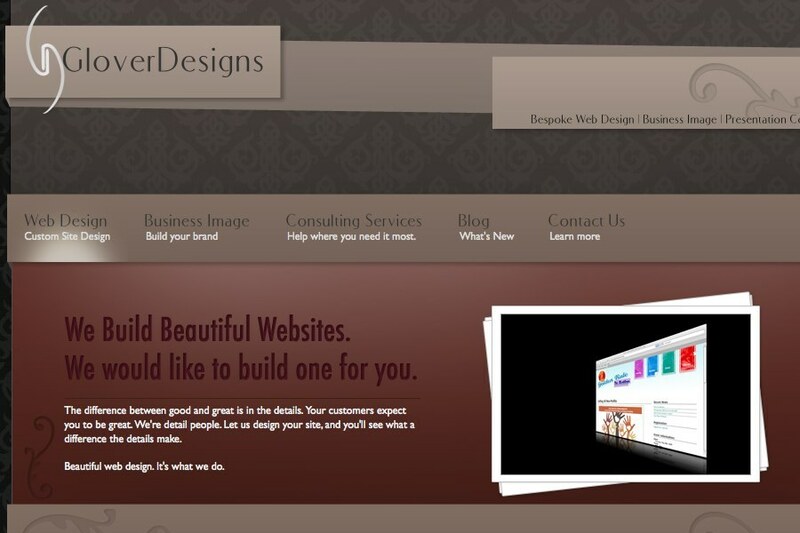 Visit our site and find out more about what GloverDesigns can do for you.